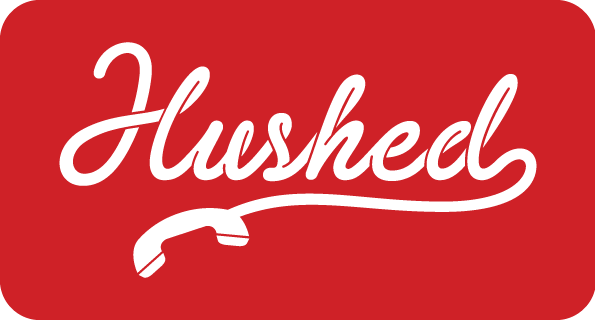 All purchases made through the Hushed app are processed directly through your iTunes or Google Play account! Please refer to the links below for accepted methods of payment within the app stores. Did You Know? You can now quickly top-up account Credits directly through the web using credit cards (Stripe) and Bitcoin (Coinbase)! Visit Hushed.com and click the 'Top Up' button for more info! Subscription/Billing Information - How do I view or change my subscription/billing information? Refund/Accidental Purchase - How do I request a refund for a purchase that was made on Hushed?